A beautiful, comfortable deep seating club chair, made from synthetic outdoor wicker in a beautiful neutral “Stonewash” color. 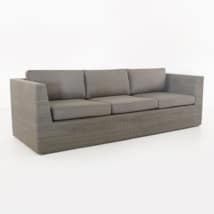 The Antonio collection is a bold, contemporary style that offers solid, square lines and clean angles. 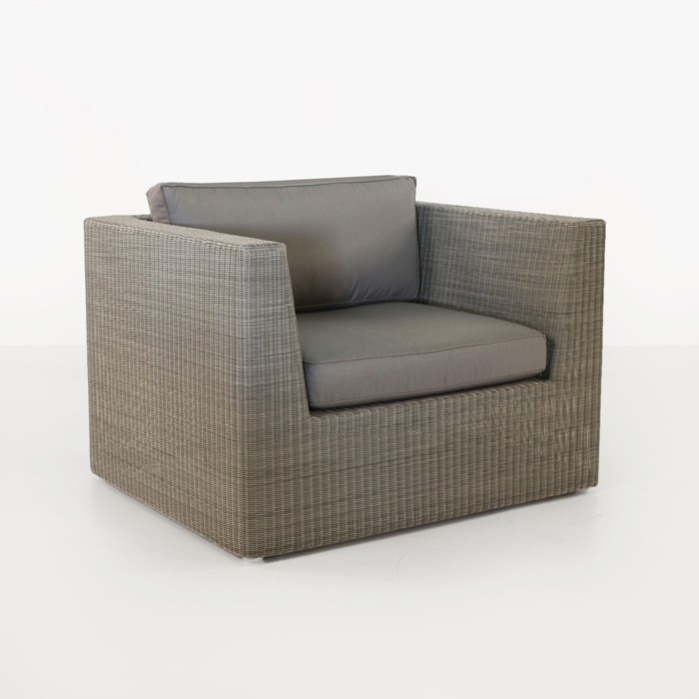 The straightforward design of this gorgeous club chair shows the intensely stylish flair that Antonio has. 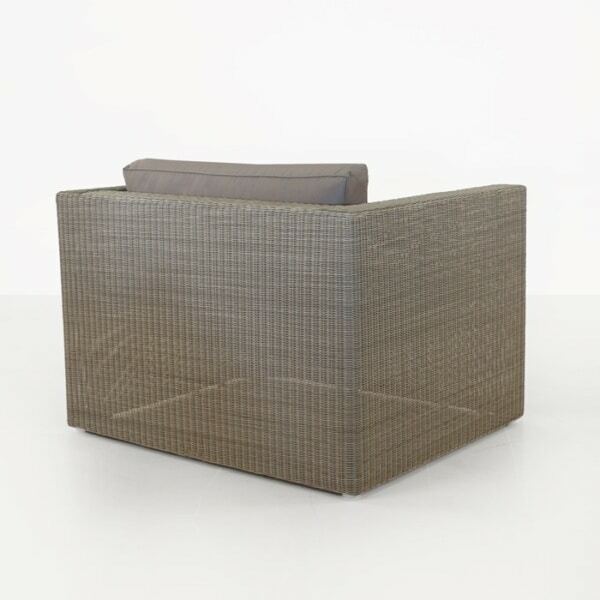 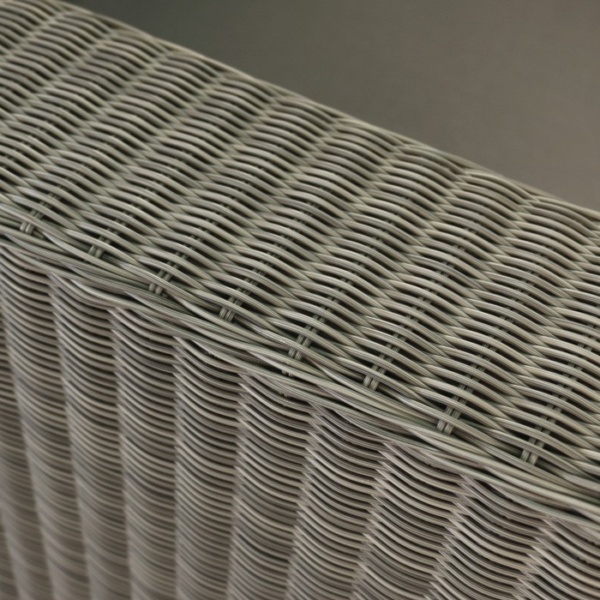 It features a lightweight but stable powder-coated aluminum frame with a tight synthetic outdoor wicker weave over the top. 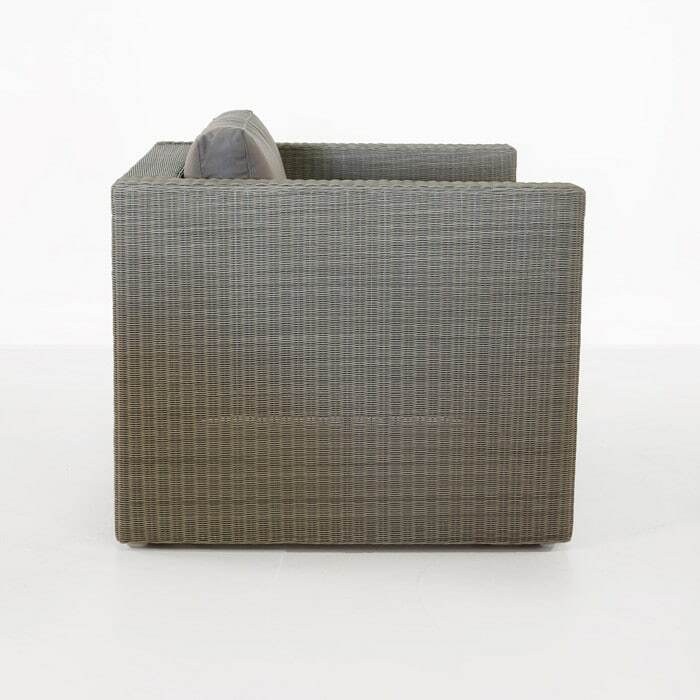 This chair is sufficiently lightweight to move anywhere and offers an instant style impression. 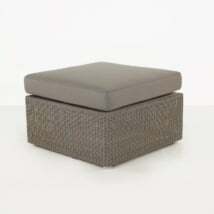 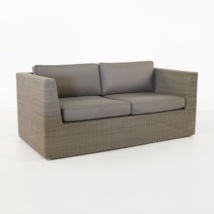 All-weather, outdoor specific and also includes Sunbrella cushions as shown free of charge. 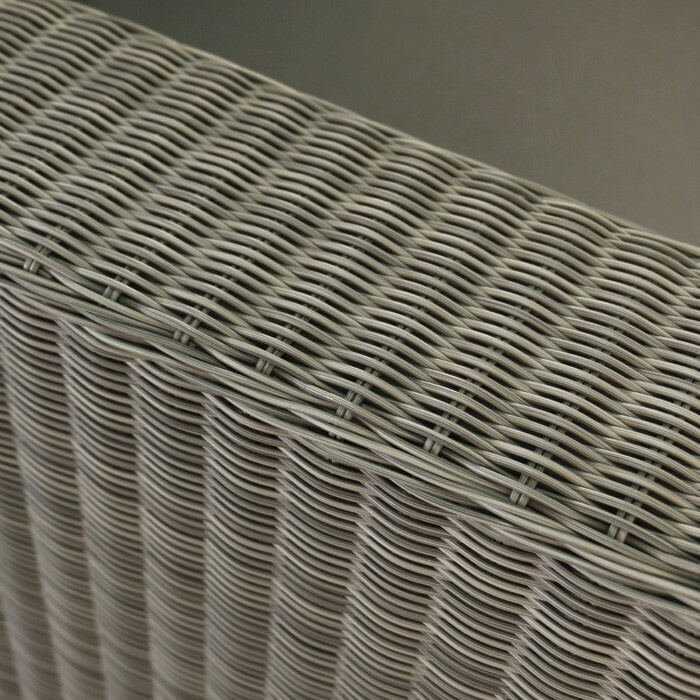 W41.3" x D35.4" x H31.5"